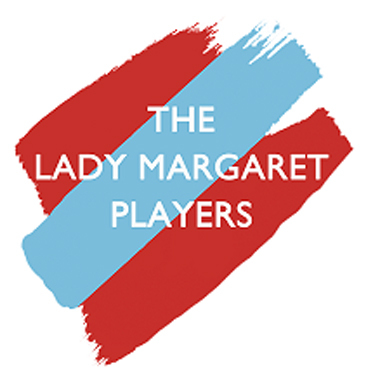 The Lady Margaret Players is the St John's College performing arts society. After a quiet few years, the society is currently being re-launched. The Lady Margaret Players aims to encourage all Johnians to take part in performing arts; whether that participation be acting, singing, dancing, helping backstage, designing sets, operating lighting or simply coming to watch our performances. Whilst The Lady Margaret Players is committed to supporting those who wish to pursue a career within the performing arts world or take the hobby to a higher level, we are equally keen to encourage participation of those who do not have the time or desire to get involved in productions on a University wide level - last year's May Week show was the acting debut for several members of the cast. For this reason, we urge everyone who is interested in being involved on whatever scale, to get in touch: theladymargaretplayers@gmail.com.